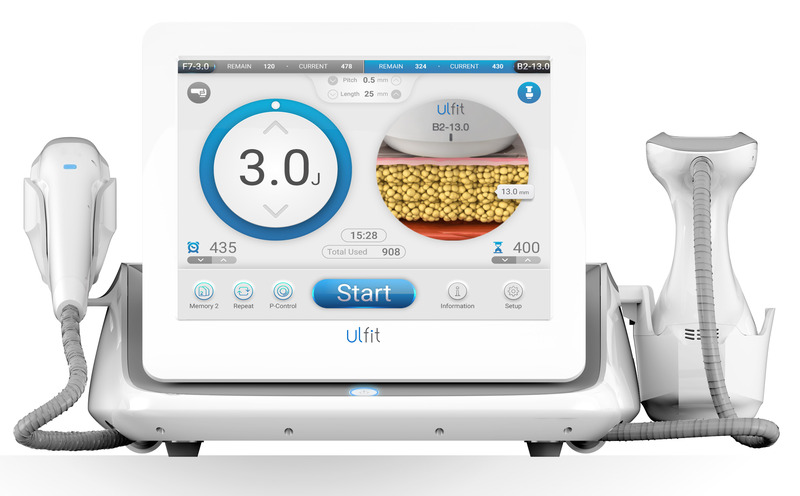 Success: You have added Ulfit to your shopping cart! Newly transformed circular-shaped cartridges assisted by MFCU technology are targeted for wide area of body treatment. 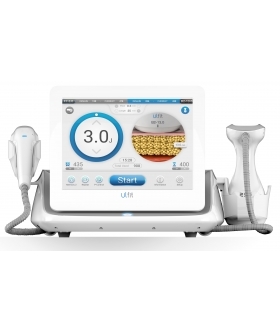 Specially designed 2Mhz ultrasound transducer continuously rotates inside handpiece and spray out its ultrasound energy deep into subcutaneous fat to selectively get rid of fat cells. Extensive and fast ultrasound delivery are able to increase treatment result with minimal pain. (Brilliant "P" (Pain control) Mode dramatically minimizes pain level during the treatment and it maximizes patient's satisfaction. (Specially designed transducer delivers numerous numbers of energy fast in order to reduce treatment time. Optimum face and body catridges deliver its energy precisely to the targeted area much faster and maximize its treatment result for various applications.